In Thessaloniki’s Museum of Byzantine Culture the exhibits are not treated as works of art with an intrinsic aesthetic value but are selected and enhanced in such a way so as to transform information into knowledge, in other words, a social good. For this reason, in 2005 the foundation was awarded the “Museum Prize” of the Council of Europe. 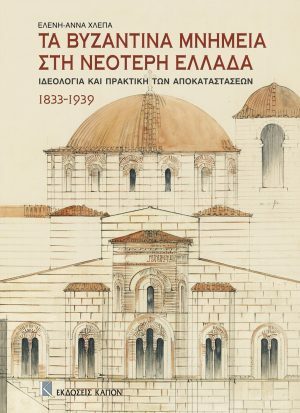 The book negotiates the issue of the approach to and treatment of the Byzantine monuments in the first hundred years of the Greek State and examines representative restoration interventions on Byzantine monuments in Greece. It also includes a wealth of archival material that is published for the first time. 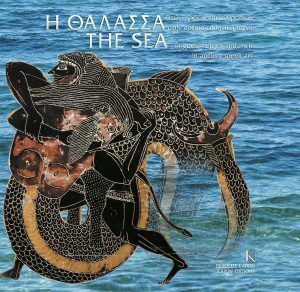 of the sea by distinguished Greek and French archaeologists. 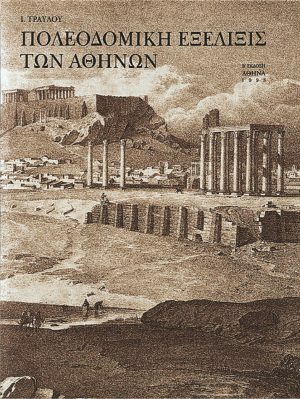 A classic handbook for studying Athenian topography from antiquity into modern times, it was first published in 1960. The urban-planning development, architecture and monuments of the city are presented, through a rich pictorial illustration as well as architectural and topographical plans. 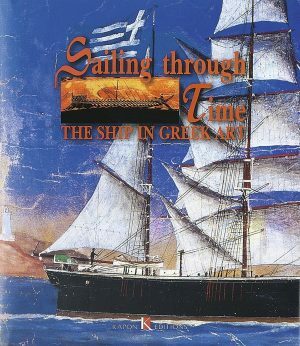 A fascinating record of the Greeks’ relationship with ships, through archaeology and art spanning a cultural spectrum of millennia, from the obsidian routes in the Aegean islandsto the Greek Struggle for Independence and the growth of Greek shipping. 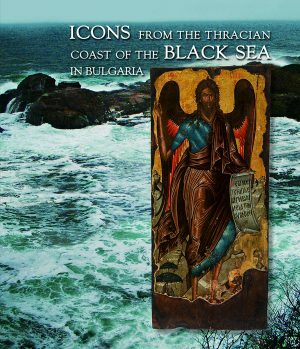 We follow the development of ships, as imprinted in ancient vase-painting, in works by eponymous artists or anonymous craftsmen, fashioned in diffe­rent materials, as well as in the paintings by contemporary Greek painters. 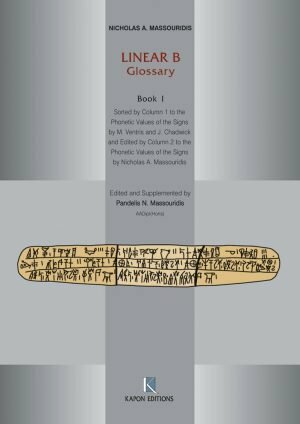 These books, of N. and P. Massouridis, are the product of thirty years’ study of the phonetic values of the signs of the Linear B script. 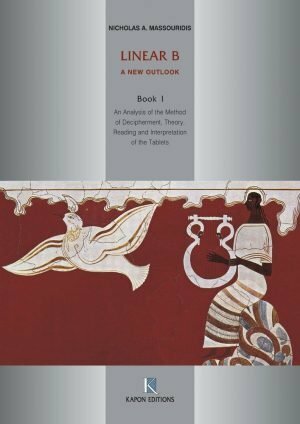 Readers will be enchanted by descriptive wealth of the composite words of the Greek language found in the tablets, as this language evolved towards the Homeric dialect. 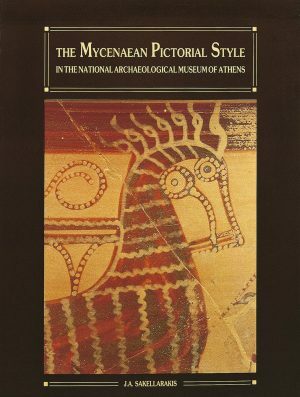 A catalogue raisonné of the Mycenaean pictorial-style pottery in the National Archaeological Museum. The pieces are classified on the basis of the motifs, the date and the painters, to the degree that these are identifiable. Through the presentation of the material an endeavour is made to distinguish workshops and artists, and to ascribe specific works to them. 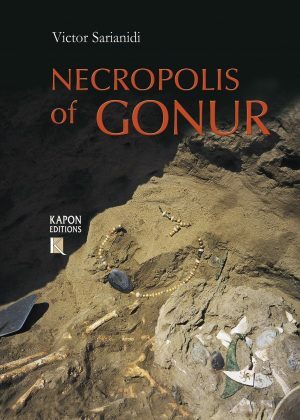 Some 3.000 graves dating from the end of the 3rd to the beginning of the 2nd millennium BC have been uncovered in the necropolis of Gonur, the most important city in the kingdom of Margiana (Turkmenistan). The results of the excavations and the anthropological observations based on the skeletons and the numerous finds are presented. 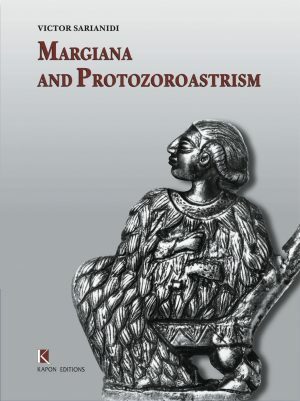 This book presents the results of the excavations conducted by Victor Sarigiannidis, approximately three decades ago in the Khartoum desert in the ancient Kingdom of Margiana (Turkmenistan) which brought to light an unknown civilization of the 2nd millennium BC, whose religion, known as “Iranian paganism”, was the basis for Zoroastrism. 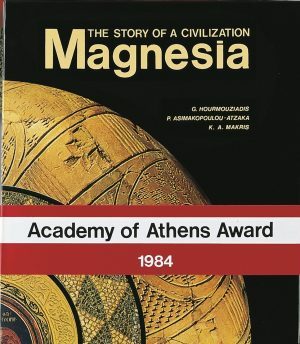 The unbroken history and the civilization of Magnesia, one of the most important regions of Central Greece, are presented in three sections: The Ancient World, Early Christian and Byzantine Times, Post-byzantine and Modern Times.